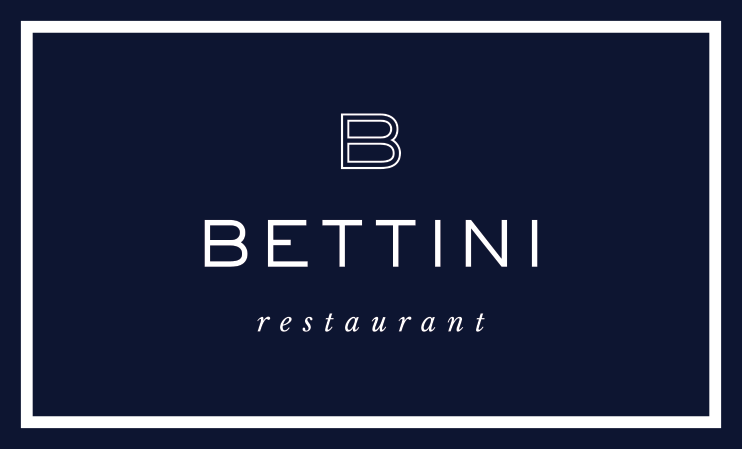 In May 2019 we're pleased to announce two new exciting restaurant concepts; Bettini Restaurant and Roxana Bar, and our new Executive Chef Patrice Martineau. We're now accepting reservations for Mother's Day Brunch on Sunday, May 12th. Click Here To View Menu and call 508-627-3761 for reservations.